The Mazda RX-7 is an immensely popular Japanese sports car that’s entirely unique among its contemporaries due to one key fact – it was only ever offered with a rotary engine. 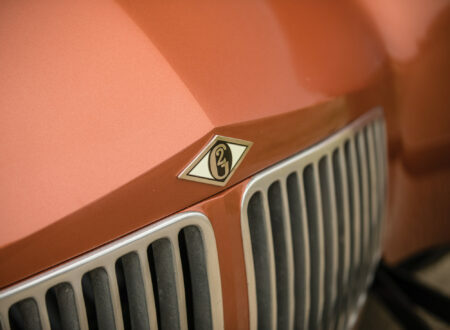 Rotaries have fallen out of favor in more recent years due to tightening emissions regulations, the Wankel rotary needs a small amount of oil mixed with the fuel to keep the apex seals lubricated, and the burning of this oil during the combustion process gives off notably more emissions than regular gasoline. That said, there is a global community of millions of people who love the Wankel rotary. 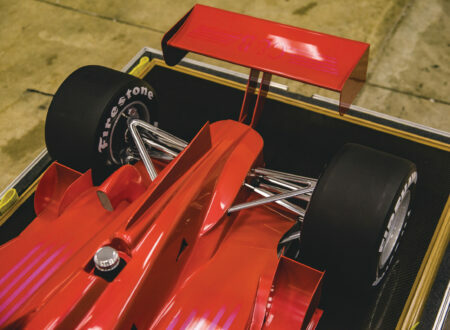 They’re dedicated to keeping them on the road and further improving them – and there are rumors that a newly developed apex seal material is going to eliminate the need for oil in the fuel – potentially bringing the rotary back into production. The most desirable iterations of the RX-7 are generally accepted to be the first and last examples of the three major versions. 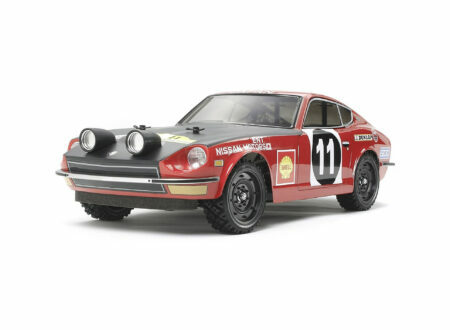 The first generation (SA22C/FB) featured styling that was almost certainly inspired by the Porsche 924, it was powered by Mazda rotary engines from 1,146cc to 1,308cc in capacity producing 100 to 165+ hp depending on which engine was fitted. Mazda sold almost 500,000 examples of this model around the world. 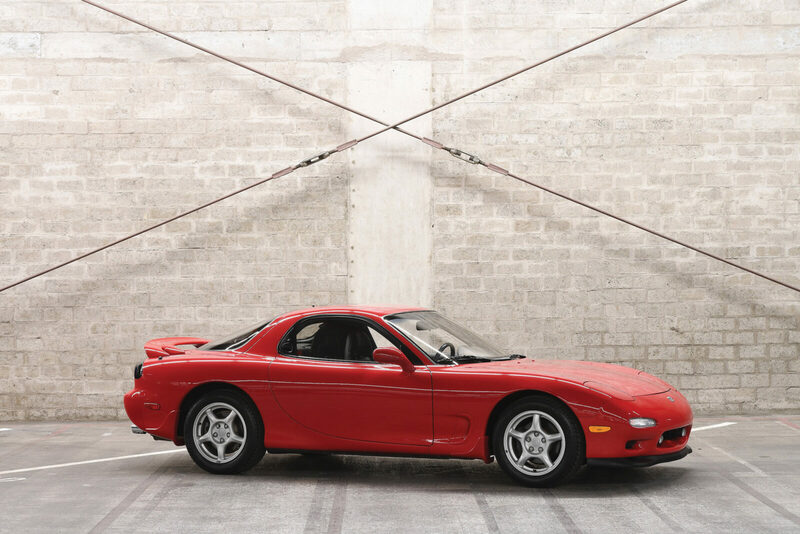 The second generation RX-7 (FC) was more of a GT car than a sports car, it was heavier than its predecessor but it was fitted with a more powerful version of the 13B rotary engine with power ranging from 146 hp to 215 hp. 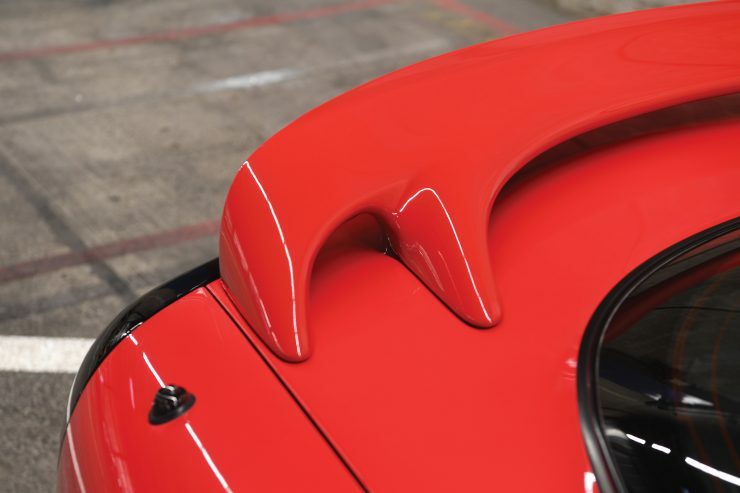 The third generation (FD) is when the RX-7 really came into its own, it features beautiful curvaceous styling and a fire-breathing rotary engine with sequential twin-turbo chargers, and up to 276 hp depending on configuration. 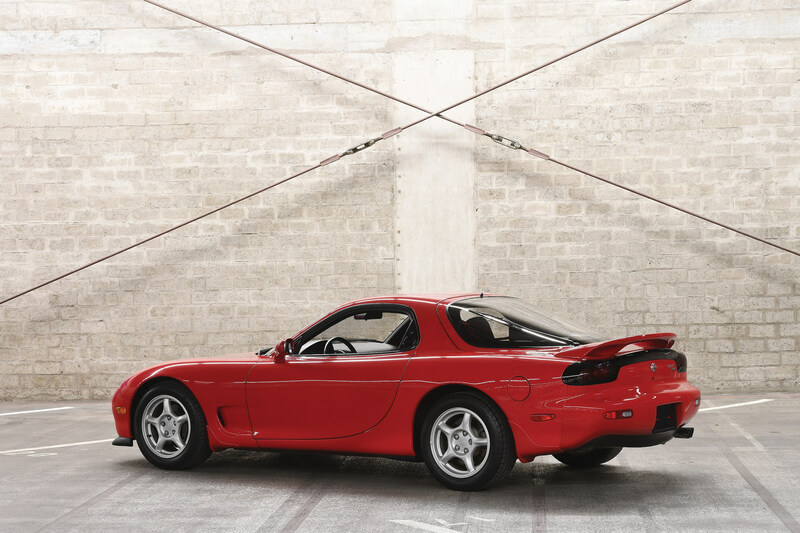 Due to the low weight of the rotary engine and its location well back from the centre axle line, the RX-7 FD was one of the finest handling sports cars of its time. 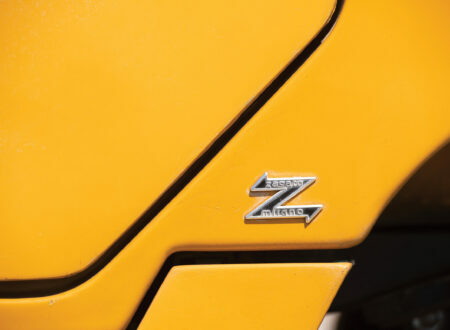 As more and more collector attention turns to Japanese sports cars of the 1980s and 1990s we’re seeing unmodified examples of the car go for rapidly increasing amounts. The real trick is finding one that hasn’t been “improved” by multiple generations of young owners with a penchant for glue-on faux carbon fibre, ill-advised engine mods, and (horror of horrors) under car LED lighting. 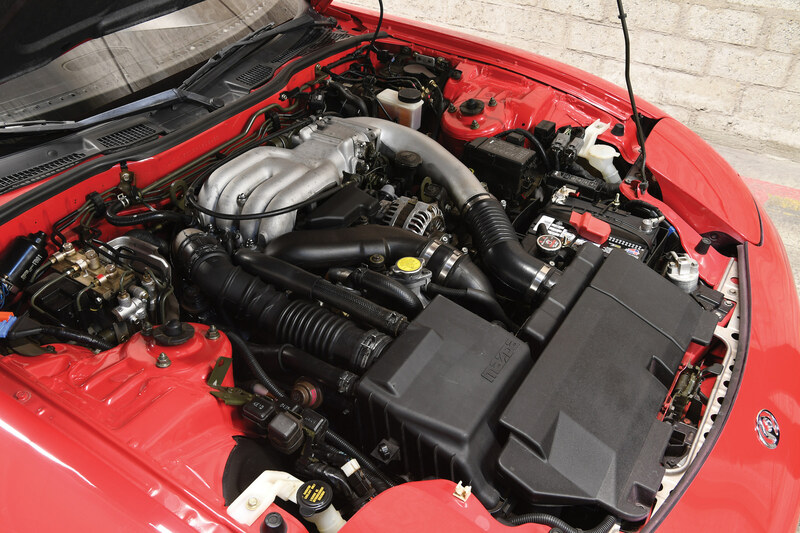 The RX-7 you see here is an exceptionally rare car, for no other reason than the fact that it’s completely avoided the above mentioned modifications, instead it’s been fastidiously maintained and it now displays less than 13,600 miles from new. It was delivered new to Robert Schoon of Holland, Michigan in March 1993. 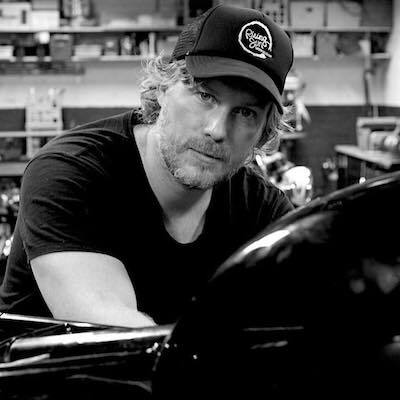 Schoon would keep the car for 24 years, maintaining it carefully in all-original condition. He sold the car on in 2017 to a new owner in Switzerland, it’s accumulated less than 600 miles over the past 7 years. 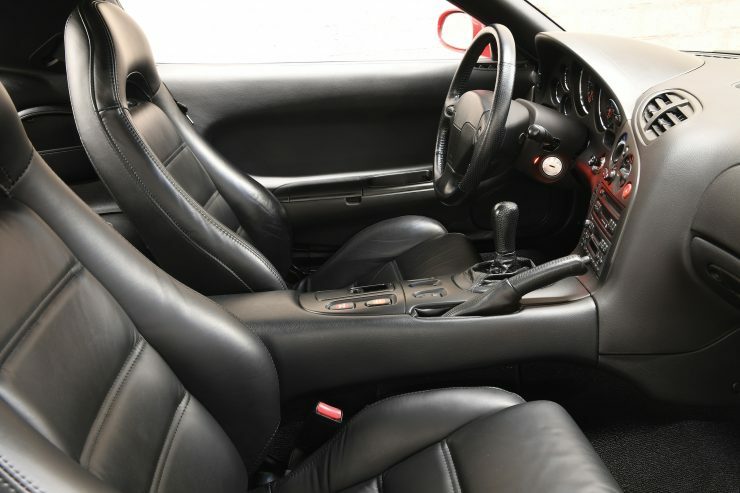 The overall presentation of this RX-7 is fantastic, it appears to be wearing its original red paint, black leather interior, and alloy wheels, with an engine bay thankfully free of non-original parts. 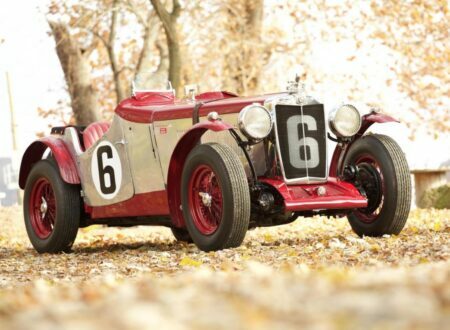 If you’d like to read more about this car or register to bid you can click here to visit the listing on RM Sotheby’s. 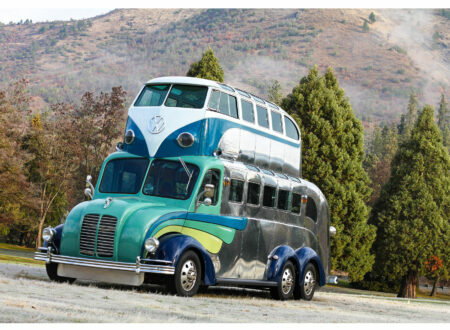 It’s due to cross the auction block at Amelia Island in early March with no reserve.